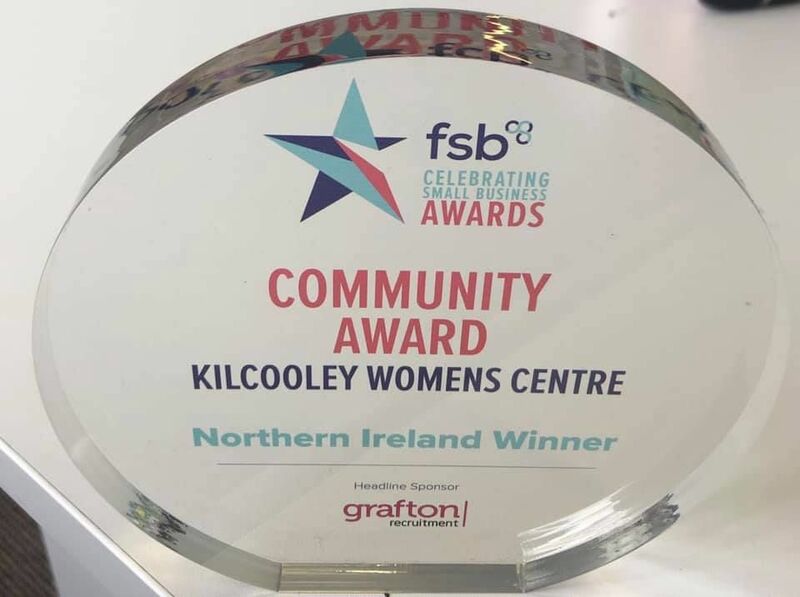 Kilcooley Women's Centre are delighted to be winners in the Community Award category along with , Kinship care NI. 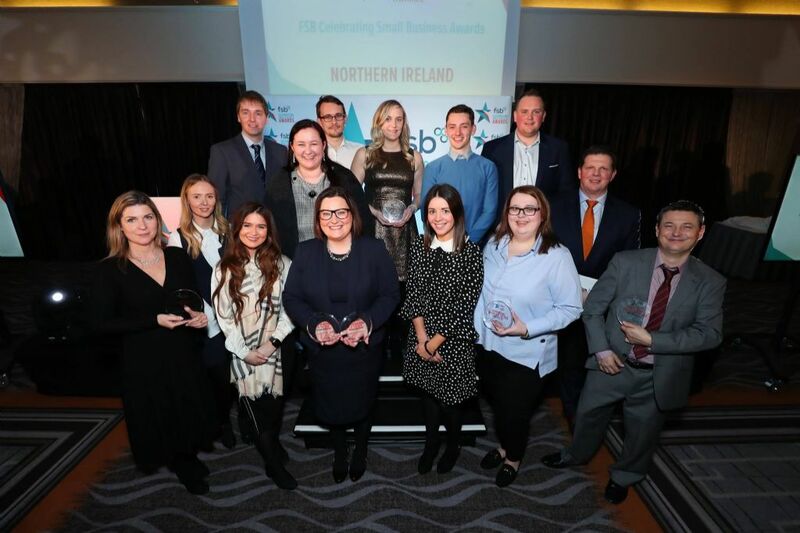 This award is for businesses that partake in initiatives that support their local community, including apprenticeships, or make a positive impact through employee led activities. 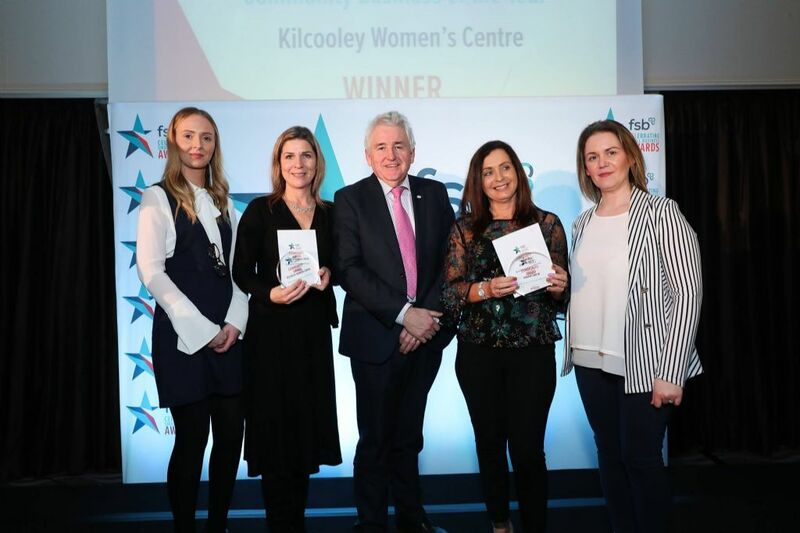 It is great for our staff and volunteers to be recognised for all their hard work. 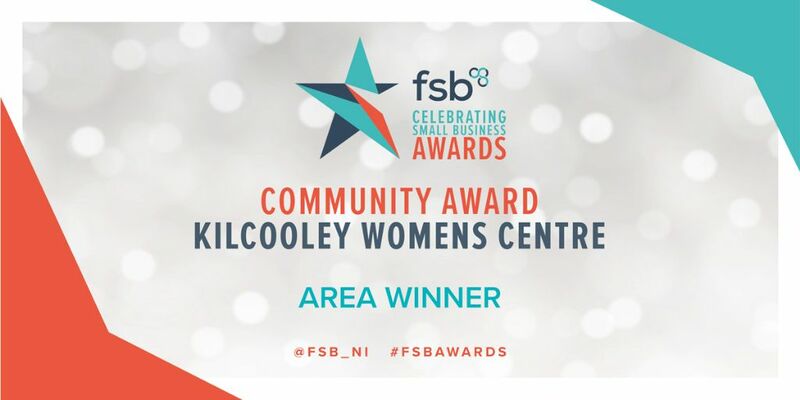 We are delighted to win this award and thank FSB for all their support.